The Wise Men that came to visit Jesus knew that this baby boy was special. They knew that this moment in time was significant in history and they were fully committed to the task of worshipping this boy-child, King of the Jews. They chose to worship with the giving of precious gifts, a sacrifice of great value. 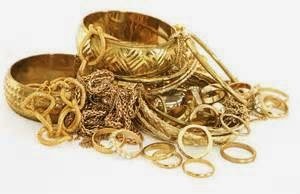 Scholars contend that these gifts would be given for spiritual symbolic reasons: the gold as a precious metal-the sign of deity, frankincense as perfume or incense-the sign of his priestly role and healing, and myrrh as anointing oil-the sign of the significance of his death and embalming. 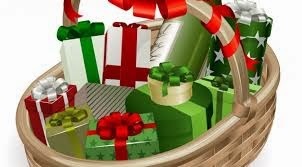 These gifts stand out to me as significant for the way they each affect our senses. Gold shines and glows. Its beauty is talked about throughout the Bible. It always represents royalty and righteousness, a picture of what God wants us to be: pure and spotless, an image to behold. 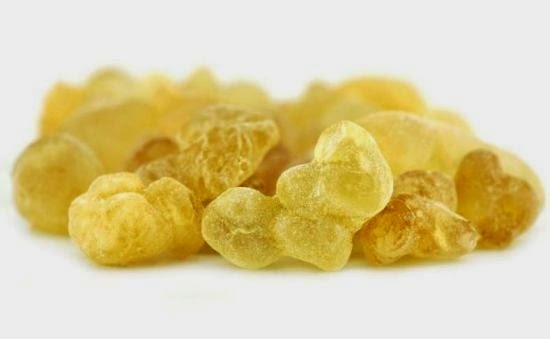 Frankincense is a very highly potent scent that has been used since ancient times for the purposes of healing arthritis, oral issues, and an array of other problems. The fragrance is used as a popular ingredient in cosmetic products and also used in incense burners for centuries. The scent is closely associated with religious traditions and rites within the Christian faith. Frankincense also relates to our sense of touch. It can be rubbed on the skin for softer skin and for a relaxant to relieve stress and anxiety. It has been proven that the sense of touch can make a baby calm. It can help a child’s brain to be stimulated and for neurons to connect for better brain functioning. It can cause a baby with low birth weight to begin gaining weight. It heals connections within the nervous system so touch does not cause pain, but pleasure. 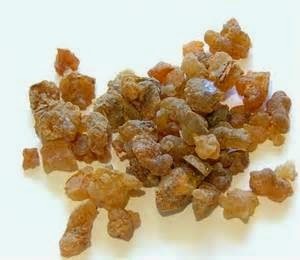 Myrrh is also an highly potent oil that is taken from the Commiphora tree. It is used throughout history as perfume, incense, and medicine. It can be ingested by mixing it with wine. It is a bitter and spicy resin that has high healing properties, just as Frankincense. It was used in Ancient Egyptian graves for mummification of the important leaders and rulers. It was used in Jerusalem in the Temples as a holy anointing oil of the high priests and kings. Because of the anesthetic properties of Myrrh, it is believed that in Mark 15:23, when Jesus was offered wine drugged with myrrh to more easily endure his cross, he refused so he could go through the suffering with a clear mind. Most importantly were the sounds that were heard on that blessed night the Wise Men found the boy-child, Jesus. Scripture says they saw the child and bowed down and worshiped him. I wonder if their songs of worship brought tears to all those in the room? I wonder if their words soothed the hearts of an anxious, weary mom whose little one wore her out completely? I wonder if heaven stopped to hear the sounds of wise men seeking the adoration of this child, King of the Jews? I wonder if God himself smiled down as hearts were bowed in respect, offering everything they had? When I think of this most holy days of celebration of the birth of our King, I want to first, offer myself as an act of worship. 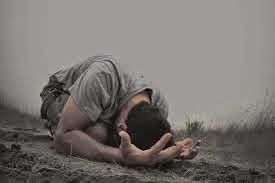 May I fall on my knees and bow my head, turning from the daily activities at hand, to seek the one it’s all for, Jesus. May I use the senses that God has already given me to remember what took place on that blessed day that Jesus was born and for what took place on that blessed day when Jesus gave His life for me on that cross. May I find worship in every activity that I do and may my senses remind me of the Savior that came that day. Join me again next week as I focus on some “senses” that make our Christmas season one to remember. "When I think of this most holy days of celebration of the birth of our King, I want to first, offer myself as an act of worship. May I fall on my knees and bow my head, turning from the daily activities at hand, to seek the one it’s all for, Jesus. May I use the senses that God has already given me to remember what took place on that blessed day that Jesus was born and for what took place on that blessed day when Jesus gave His life for me on that cross. May I find worship in every activity that I do and may my senses remind me of the Savior that came that day." LOVE this! Thank you Angie for this encouragement.